Nathanael Berthon, aged 27, is a talented driver from Clermont Ferrand, France. He started his international karting career in 2001 before progressing to single-seaters in 2008. 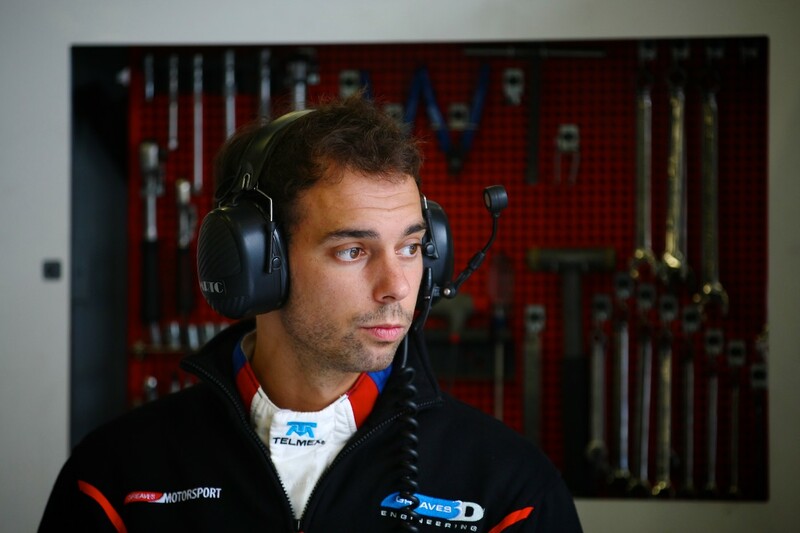 In 2014, Nathanael made his debut in to Endurance racing with Murphy Prototypes, where he participated in the 24hours of Le Mans alongside the European Le Mans Series with the team. Nathanael is a successful driver with wins in Formula Renault 2.0 (2009), Formula Renault 3.5 Series (2010), GP2 series (2013) and the Andros Trophy (2015-16).